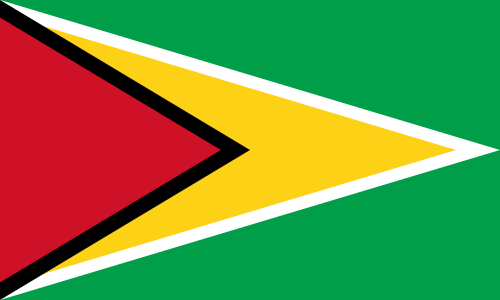 Guyana is a developing nation on the north coast of South America. Tourist facilities are generally not developed, except for a few hotels in the capital city of Georgetown and a limited number of eco-resorts. The vast majority of Guyanese nationals live along the coast, leaving the interior largely unpopulated and undeveloped. Travel in the interior of Guyana can be difficult; many interior regions can only be reached by plane or boat, and the limited roads are often impassable in the rainy seasons. TESOL Certification for Teaching English to Speakers of other Languages in Guyana.